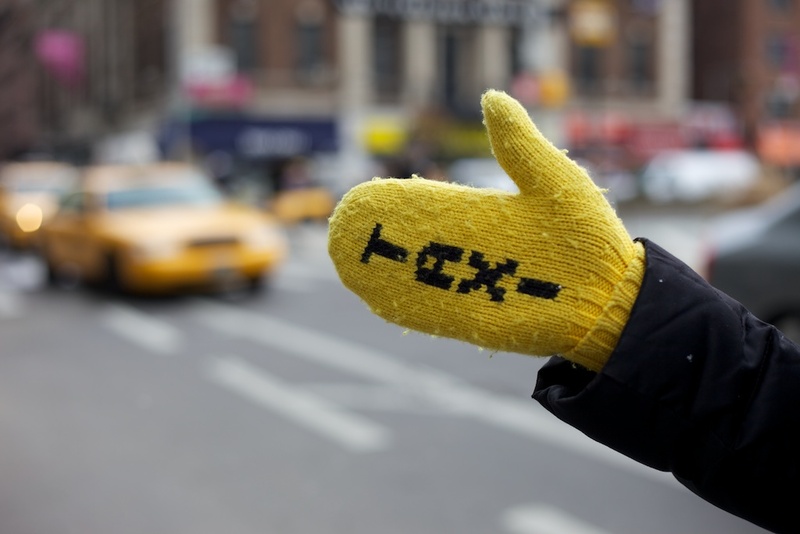 K has employed an ingenious (and warm) way of hailing a cab in the city this winter. It’s nice to have lunch and do a creative project together (at the lunch table or at one of the creative tables). There’s a good selection of fun things to create, like sock puppets, treasure boxes, etc. The food is nice, the ambience is lovely (if sometimes a little noisy) and it’s really nice to do something creative together. There is also an interactive ‘funky forest’ which is fun to play in. It’s only open at certain times, so it’s worth calling ahead. There are also a range of art/creative classes if you enjoy your visit. The name is misleading – it’s not a museum. We love this place too. There is a big selection of creative things to do here, such as paint, model, build, stick, cut, etc. There’s even stop-motion animation to try. It’s like a huge art studio with people on-hand to help and share ideas of things to do. It’s really good – be prepared to spend a long time in there! Located on the UES. This is a creative activity too. Basically, you choose the format of book you’d like to make and then you do it with Lizzie. You draw, paint, stick stuff and go wild with the glue as you create a story on pre-printed sheets of paper. They have a huge stock of art supplies for you to use. They take your pages and bind it into a book – it makes for a fabulous gift for someone. We spent the whole afternoon there because it’s a nice space too. Go to the place on the Upper West Side versus the others. This is, by all accounts, nirvana for little girls. It’s a lovely place for a little girl’s tea party – it’s all angel wings, tea cups and treats. Expect a wait though. Family workshops at the Museum of Art & Design are brilliant. They involve a creative activity in their media/interactive art labs led by artists and then a tour of the current exhibition. It’s fun to do together and it’s great to see art from a child’s perspective. 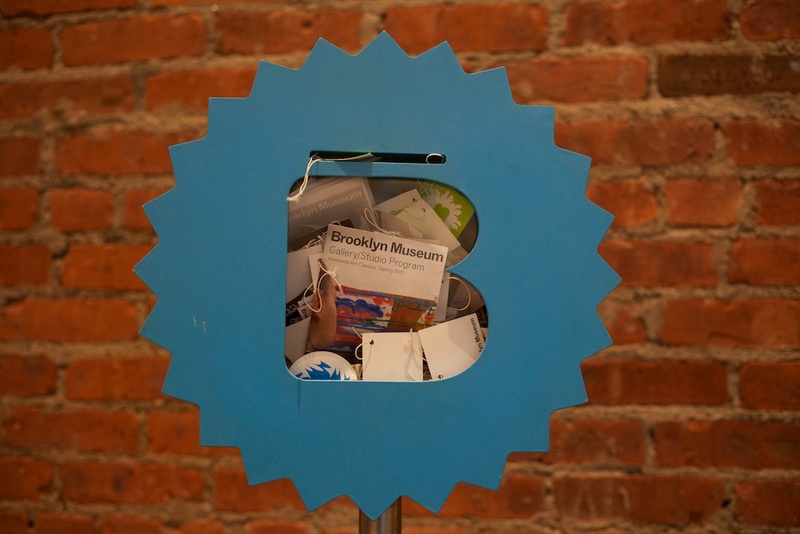 The Cooper Hewitt Museum on the UES is great too, if you like this kind of thing. We often hang out in here during the cold months. They have regular activities listed on their website. We just like reading and this is a nice place to do it for an hour! There’s a tea room inside too. This is kind of improv theatre for kids. It’s very good. On the website, look up the shows and events for the NYC. It’s based in the drama bookshop in the theatre district. It’s a lovely little place downstairs. The shows are fun and definitely geared to younger children. Rather than creative, this is more of a run around and explore kind of place. It gets busy during the weekend and in the holiday’s, but if your child needs to bounce off the walls, this is the place to do it. Again, it’s a bit of a schlep to the Upper West Side, but worth a visit. We have seen a couple of these children’s shows and they are brilliant. These musicals are designed for younger children. View the website to see what’s coming up. Click Clack Moo is brilliant. This is coming up. It’s not to be missed. Not quite as good as the equivalent in Covent Garden, but still brilliant. It’s in Brooklyn, but easy to get to. The entrance is an old subway, so it’s easy to miss! The best part is all the old subway cars – there are lots of them two levels down. A good treat after a visit to Central Park Zoo. We love this little Zoo. If you’re okay with the concept of aquariums, then this place is fabulous. It’s very interesting, interactive and rather fascinating. Take a packed lunch though – food is horrendous. The location is also great. It’s on Coney Island, so the walk to it from the subway is a real eye opener. It’s very safe during the day, don’t worry. If it’s cold, the walk along the boardwalk might blow your socks off though! Sign up for this daily email. It’s a list of activities and events for children in the city. We have found some great ideas from this website. Time Out New York Kids is also a great resource. I have not mentioned the Museum of Natural History, MET, MoMa etc etc, but most people know about these already. They are, of course, fabulous.